Prominent & Leading Manufacturer and Exporter from Chennai, we offer Beginner's Delight such as Enjoy Number Books, Word Books, Nature Talk Children Book, Happy Time Books, Strokes Galore Book, Creative Art Book and many more items. 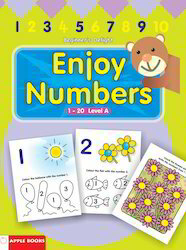 Enjoy Number Books offered comprise cutely designed counting book for children in their early learning years and is suitable for toddlers, preschoolers and kindergarten. Presenting a wonderful way to learn the basics, the book’s interesting interface is exclusively designed for making this an interesting read for kids. Some of its features include book describes numbers with unique and interesting illustrations, comes with activity support for teaching children how to count and identify numbers, allows children to be able to recognize numbers from 1-10 and count them. 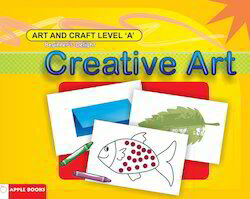 Word Books offered are ideal for all preschool kids and adhere to strict industry standards. 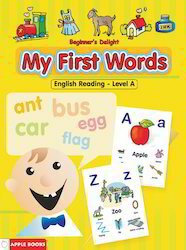 Featuring the commonly used words in printed text, it helps children sight words and learn them at an easy pace. 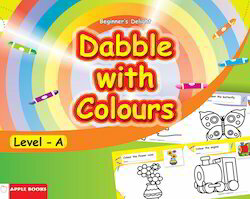 The perfectly designed book interface also provides for more early-literacy learning with fun. 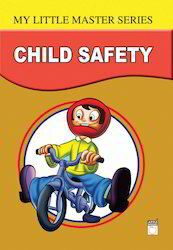 Some of the features of the book include helping children learn word meanings, making learning fun and bring a smile to child's face, it becomes easy for children to know words that has been read to them many times. 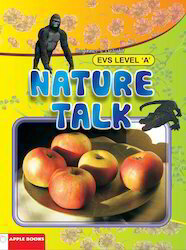 Nature Talk Children Book offered makes children learn about nature surrounding them which is most important aspect of a child’s life. The interesting layout and presentation of the book also encourages children to pay attention and learn interesting aspects of nature that surrounds them. Further, the colorful presentation of the book also invites kids to explore their imagination without being bored by general textbook style books. 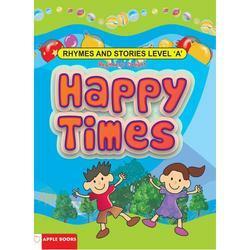 With enriched industry experience, we have been able to offer Happy Time Books. Our happy time books are printed at vendor’s end using the top quality ink and optimum quality of paper along with modern machines. Offered happy time books are checked by experts on numerous parameters so as to ensure its quality before dispatch. These happy time books are accessible in various sizes, printing & customized options according to the requirements of clients. Looking for Beginner's Delight ?